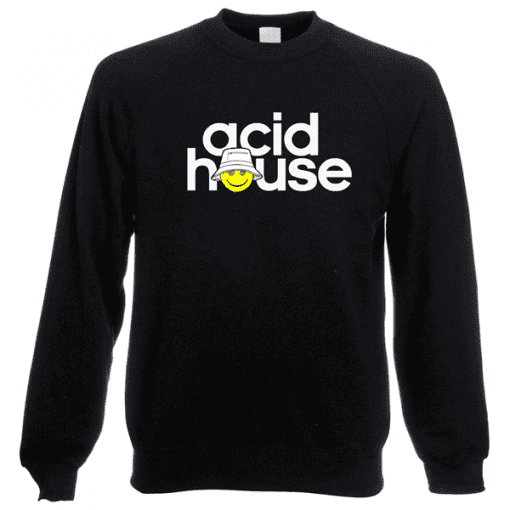 Acid house is a subgenre of house music developed around the mid-1980s by DJs from Chicago. The style was defined primarily by the deep basslines and “squelching”sounds of the Roland TB-303 electronic synthesizer-sequencer. Acid house spread to the United Kingdom and continental Europe, where it was played by DJs in the acid house and later rave scenes. 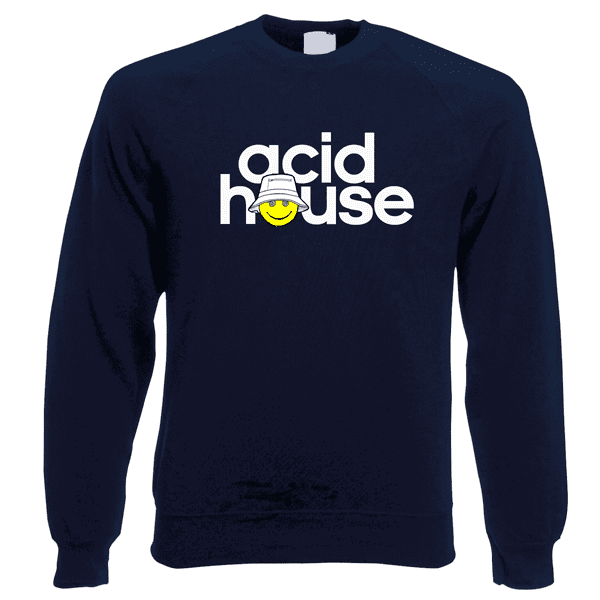 By the late 1980s, acid house had moved into the British mainstream, where it had some influence on pop and dance styles.